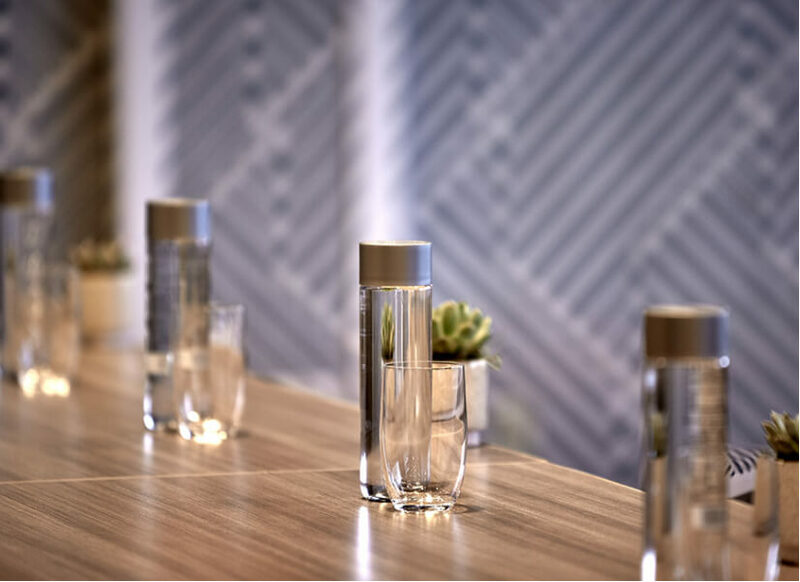 Important events call for a backdrop designed for innovation. 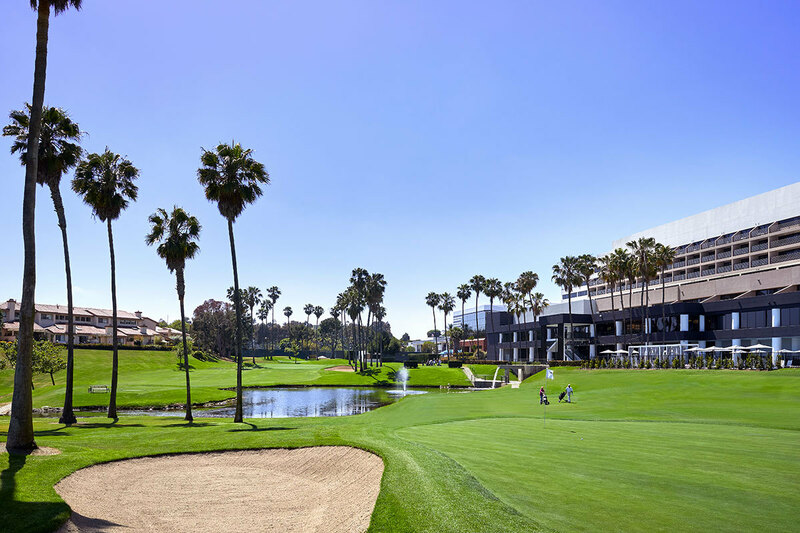 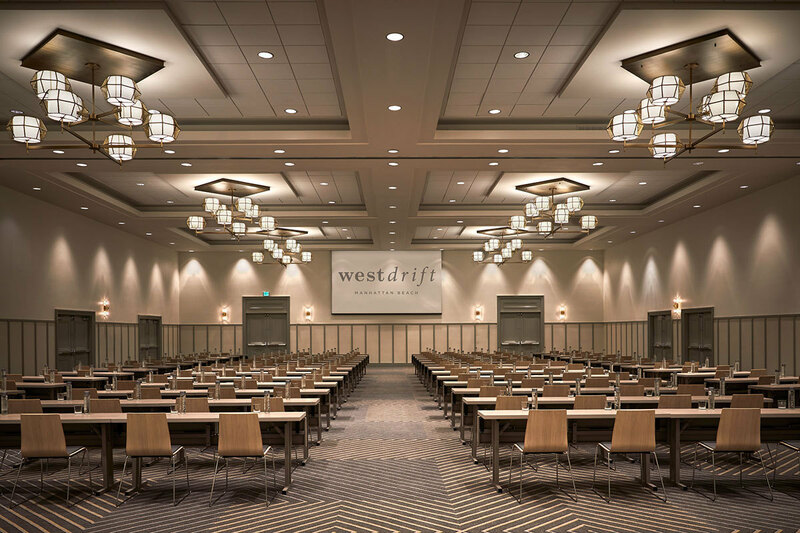 With 35,000 square feet of sophisticated indoor and outdoor spaces across 18 spacious rooms (including a traditional ballroom and 3 large, industrial-chic venues) and a private 9-hole golf course across 26-acres, westdrift offers the ideal sun-drenched setting for your most anticipated - and productive - events. 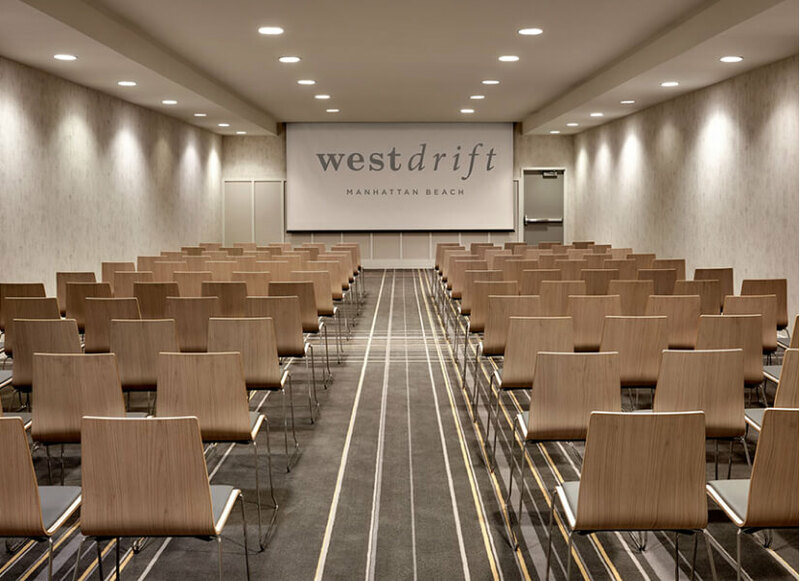 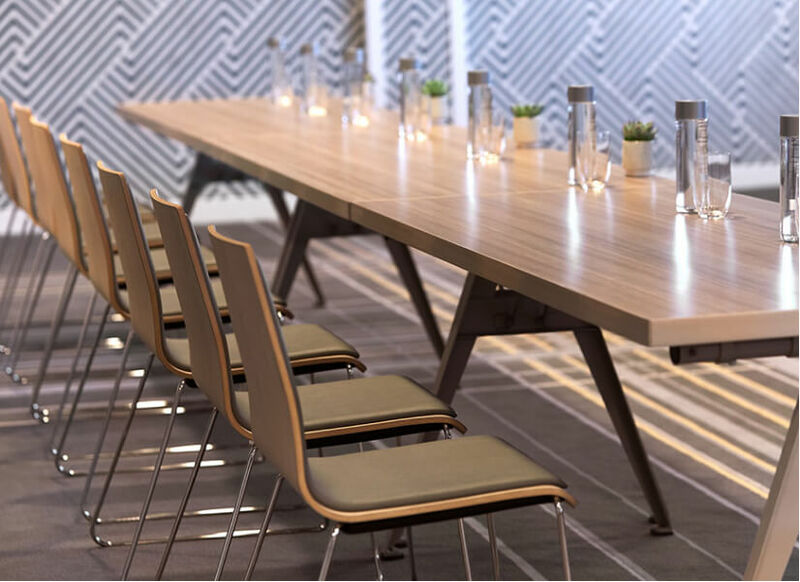 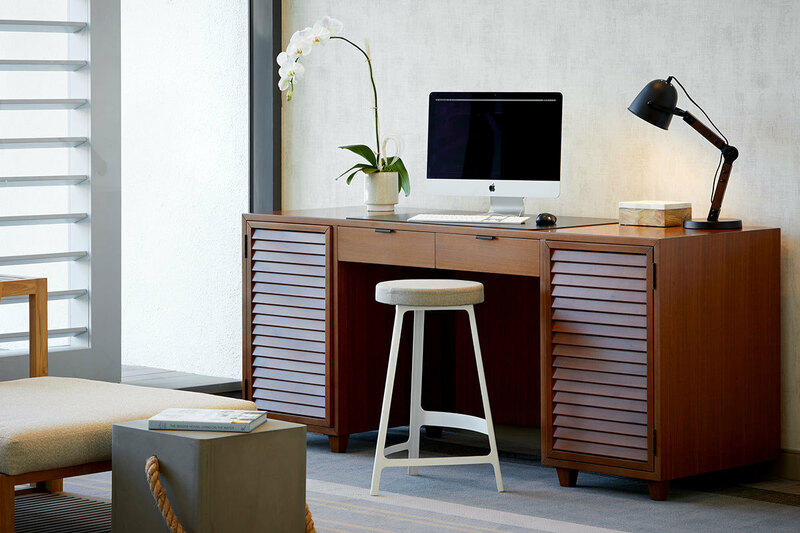 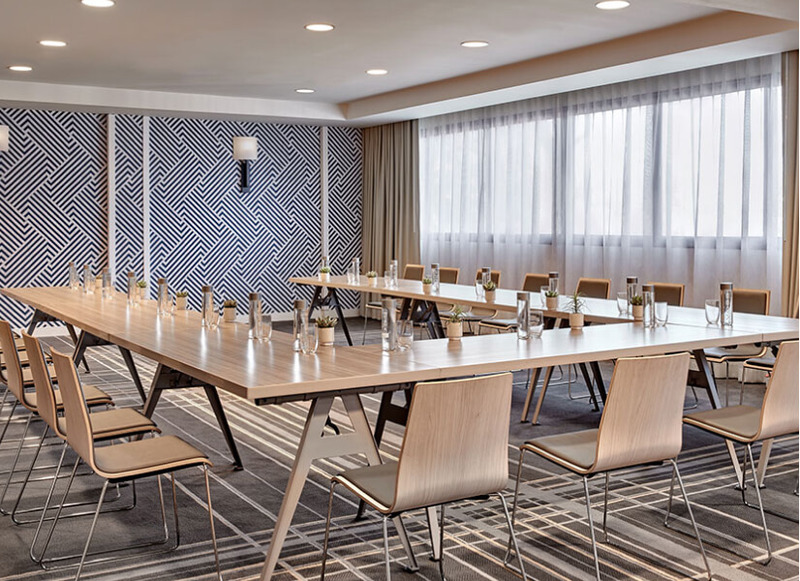 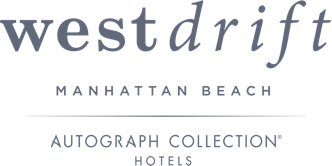 From large-scale gatherings to smaller, more intimate meetings, westdrift Manhattan Beach offers the perfect infusion of breezy California cool and sophisticated East Coast charm to keep your event moving forward in style - with plenty of space to play when the mood strikes. 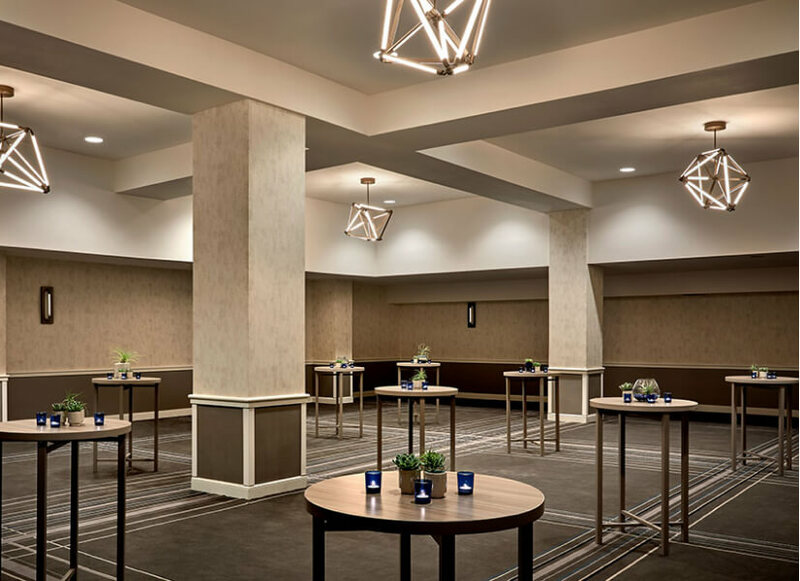 Lofty 17-foot ceilings inspired this beautiful ballroom’s name. 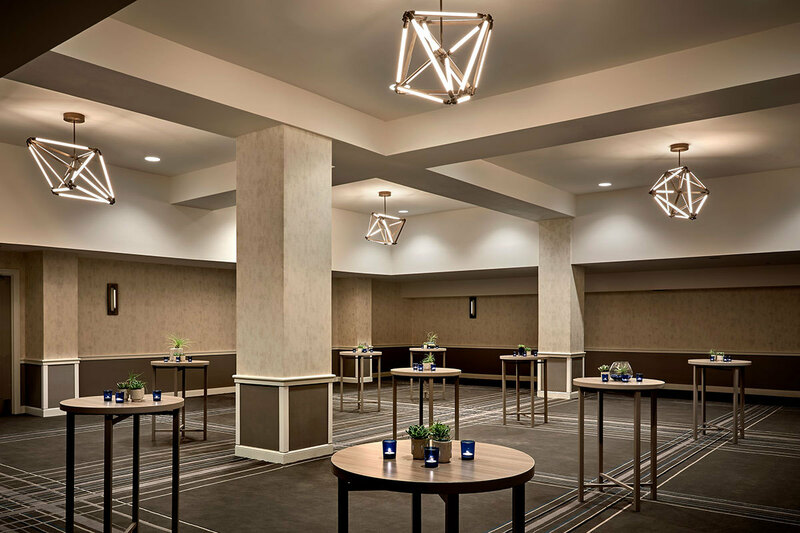 With 6,800 square feet of space and 2,400 square feet of naturally-lit pre function space, this setting will delight and impress your guests. 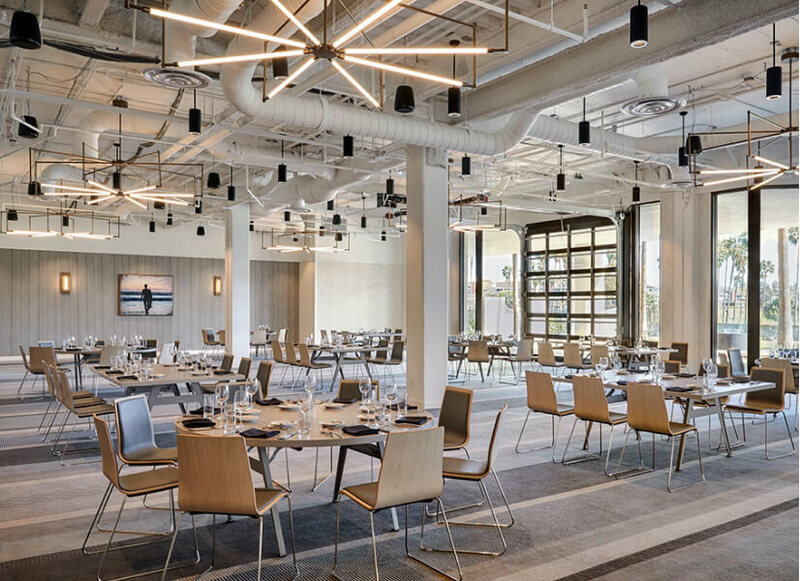 This innovative space will spark creativity and inspiration with exposed ductwork, industrial lighting and a wall of windows featuring three glass garage doors. 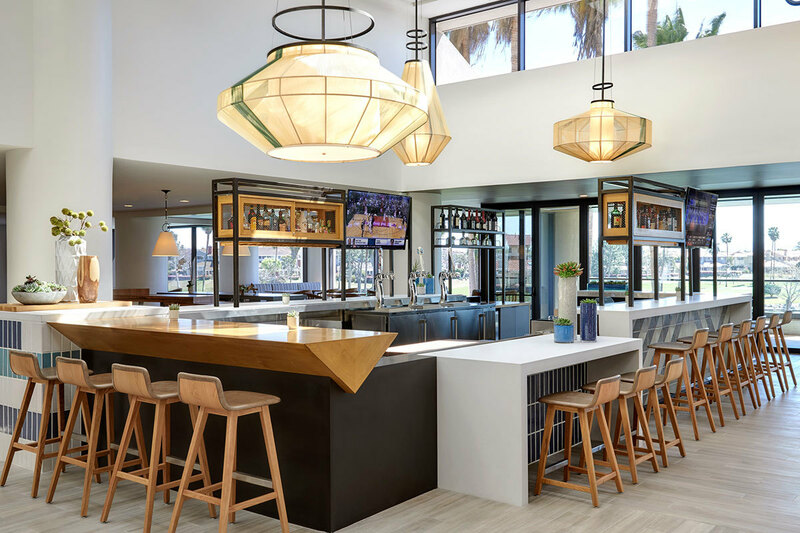 Bathing in natural light your attendees will enjoy the indoor outdoor space shared with the backyard while overlooking the golf course. 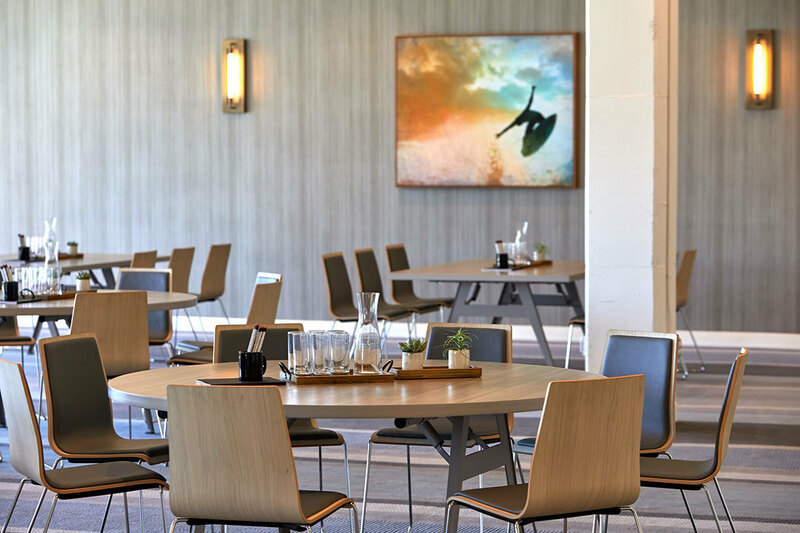 Featuring a private front entrance and foyer from the front drive, this intimate space is perfect for smaller gatherings or larger dinners to enjoy in quiet privacy.